CFC Fences & Decks has been one of Utah's top deck contractors for over 25 years. We've installed beautiful, custom decks for homes throughout the Salt Lake Valley and all along the Wasatch Front. And you can find our gorgeous deck designs in places like BYU and the Hogle Zoo. Our commitment to quality and customer satisfaction is evident in every deck we build. 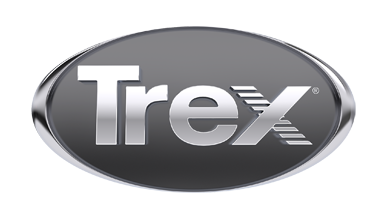 In addition to Trex Decking, we install railings, pergolas, privacy screens, and Trex's Fencing line: Seclusions and Horizons.